As part of our fundraising efforts for the Let's Play Project, we'll be testing our golfing skills during a charity golf day on Friday 27th July 2018. 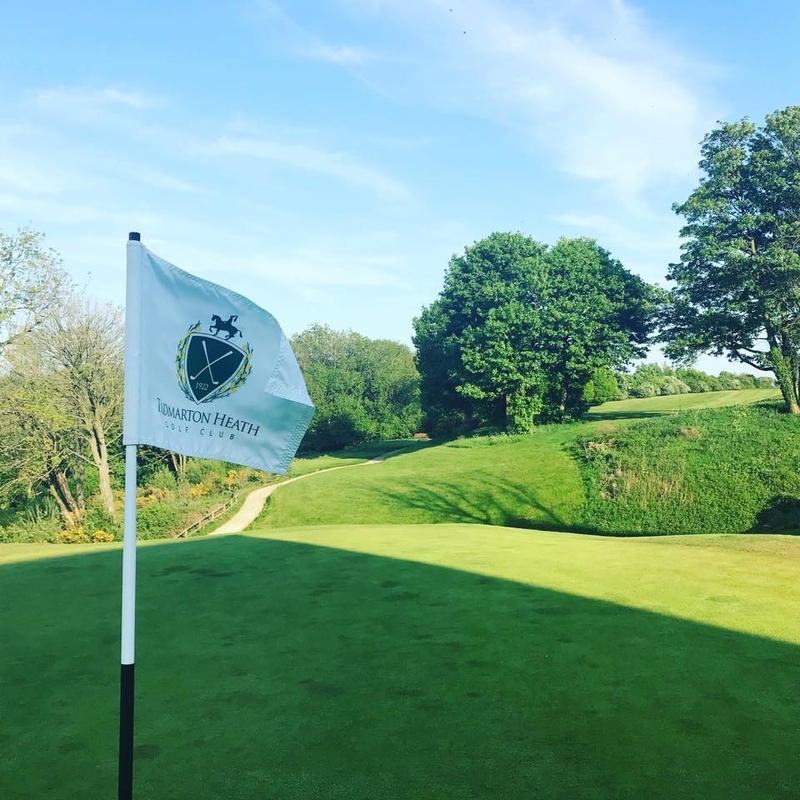 In conjunction with LJ Construction and Banbury Litho, a group of our staff members will take to the course at Tadmarton Heath Golf Club to raise funds for our chosen charity for 2018, the Let's Play Project. We hope to raise more funds to help the Let's Play Project transform their gravel car park into a wheelchair accessible play area for the kids to enjoy.